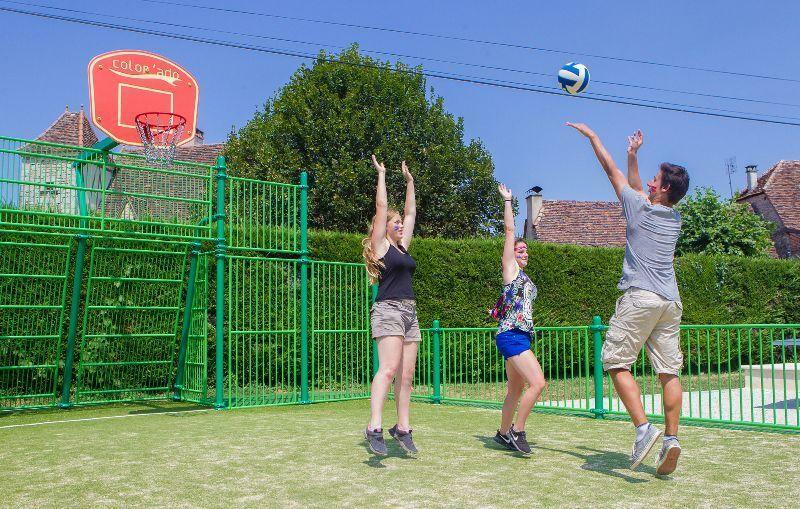 Play Area and Terrain multisports at the campsite Sites and paysages Le Ventoulou. 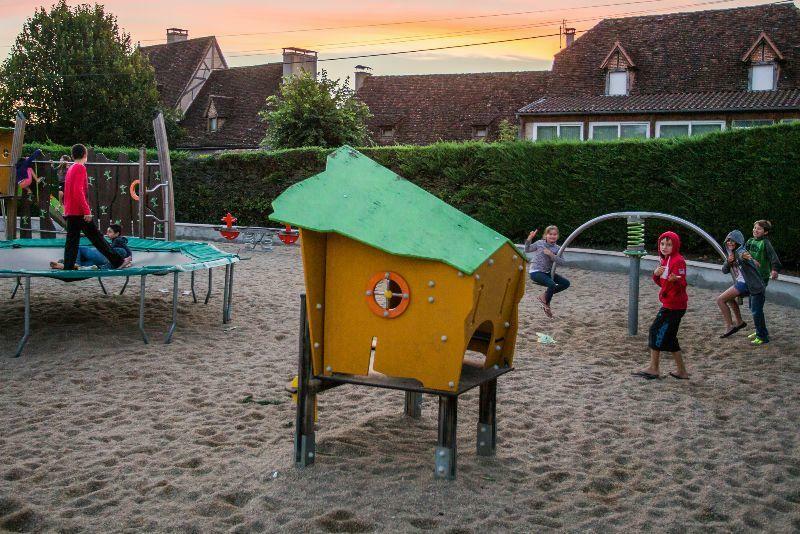 Campsite Le Ventoulou is a real children’s paradise! Children can go everywhere and move freely and safely across the property. The playground for the toddlers and the multi-sports area for the elder children. There are even a table tennis, trampoline, climbing frame, slide, swing and carousel. They can frolic in complete safety. They will enjoy themselves and build up a wealth of memories. The bowling alley can be used by everyone. There is lightning in the evening when we organise a tournament. For lovely moments with family or friends.